I Help You Empower YOU to Win! 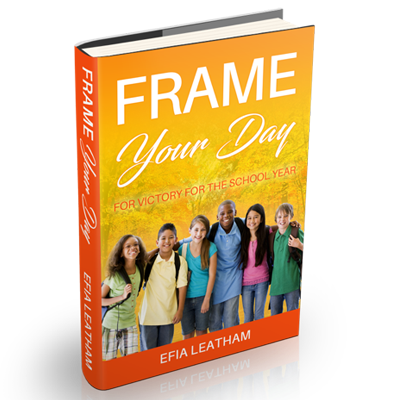 Efia Leatham is an Amazon #1 Best Selling Author, Speaker and Victory Mindset Coach. She hosts the weekly broadcast #FRAMEYOURDAY with Efia and can be found streaming live, Thursdays at 1 PM EST on both Facebook and Instagram Live. 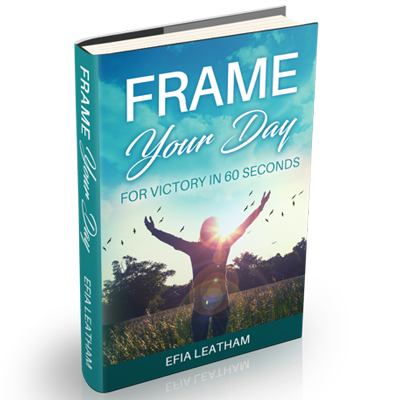 The broadcast, an extension of her book, Frame Your Day for Victory in 60 Seconds, is helping individuals to reframe their thinking and mindset to one of consistent victory, to see the manifestation of achievable goals and desired outcomes.